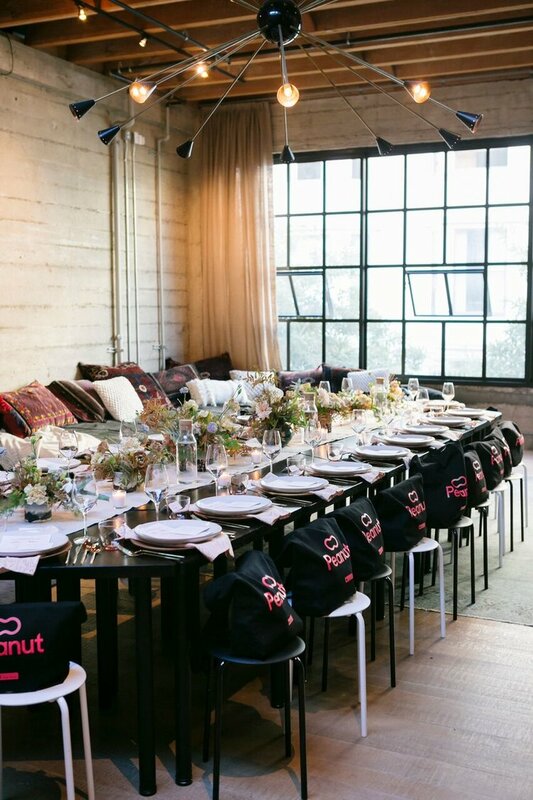 The summer of 2017 was filled with beauty and some incredible highlights, and at the peak of it all was getting to work alongside Katie Hintz-Zambrano (of Mother Mag) for the launch of In Good Company - a creative conference for entrepreneurial women and mothers. Right in line with everything Sevenkind and "The Art of Uplifting" stands for, this special weekend was filled with opportunities to connect, celebrate and be inspired by the incredible women in attendance. 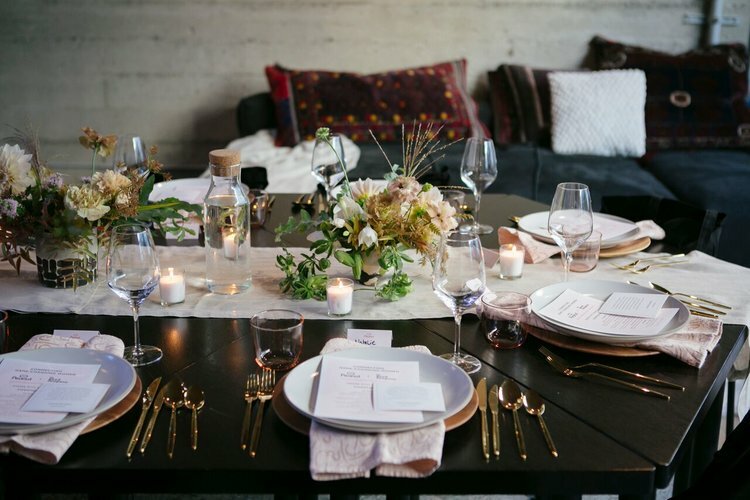 To kick off the weekend, I was lucky enough to plan and design the VIP Dinner and Cocktail Party hosted at the stunning Littlefund HQ in SOMA. 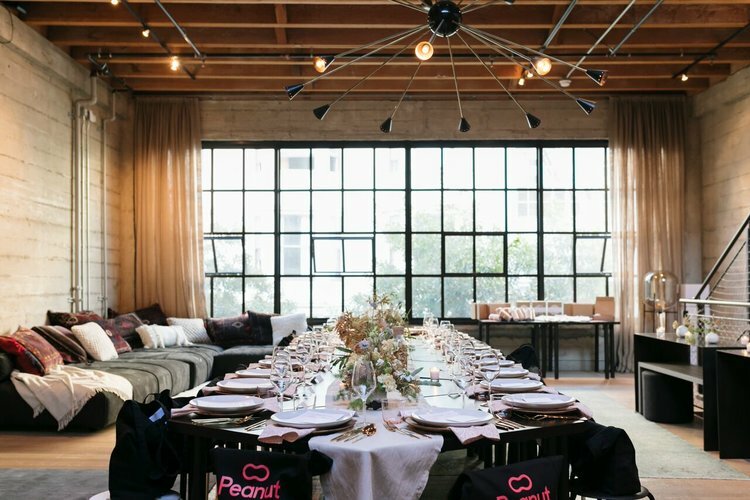 Sponsored by @Peanut, the evening was filled with beautiful details from a wide variety of talented contributors. A magical and beautiful night I won't soon forget that was followed by an incredibly inspiring conference the next day at the Fort Mason center.